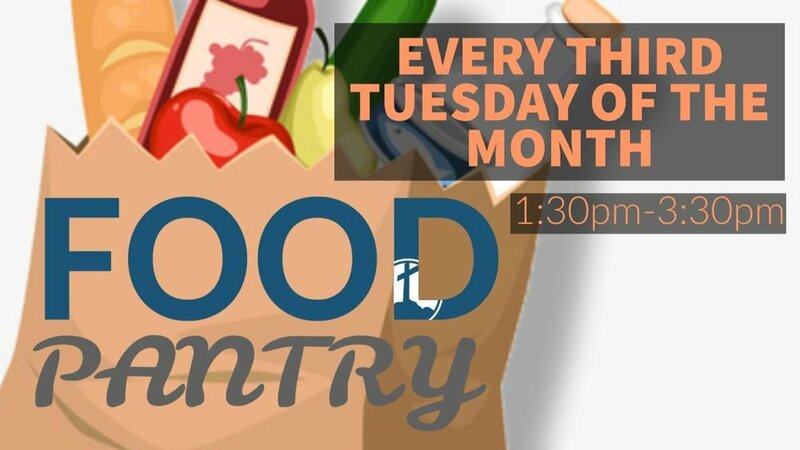 Our next Food Pantry will be open on Tuesday, April 16th from 1:30 - 3:30pm. You must present your I.D. Card. in order to receive a box of food.